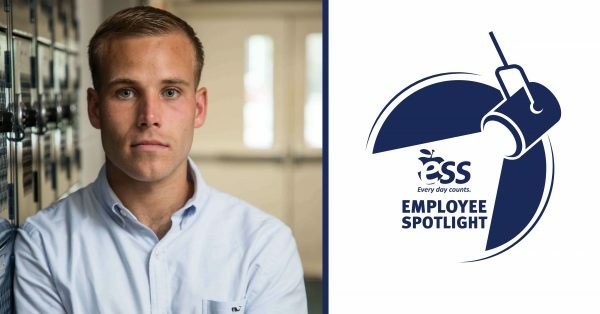 Frank Delaney became a substitute for ESS on November 28, 2018, and is doing an excellent job at the Betty McElmon Elementary School, part of the West Long Branch School District in New Jersey. Principal Jim Erhardt can’t say enough wonderful things about Frank, and the entire district is thrilled to have him onboard. The article highlights Frank’s story as the manager of his high school football team, who went on to become student football manager for the Division One Monmouth Hawks. Working for a D-1 football program is no easy task, but Frank’s passion for the sport, love of the team, and commitment to his responsibilities made him a beloved and integral part of the organization. Frank reminds us all of the strength of the human spirit to overcome obstacles and focus on achieving our goals. He experienced tremendous growth during his time at Monmouth and developed a variety of essential skills which he hopes will one day help him land his dream job of working in communications for the NFL. In the meantime, we’re proud to have him as a member of our team. Keep up the great work, Frank!